SMC Spidermite control is a pest aid especially formulated to kill spider mites. Used as directed, SMC will kill spider mites and their eggs. SMC is pesticide free, 100% natural and completely safe. SMC Spider Mite Control is highly concentrated and needs to be diluted before use. Add 25ml to 1 litre of water and mix well. 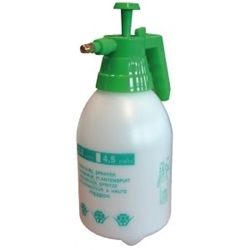 Using a fine mist, generously spray the tops and undersides of all leaves and foliage, avoiding any flowers. 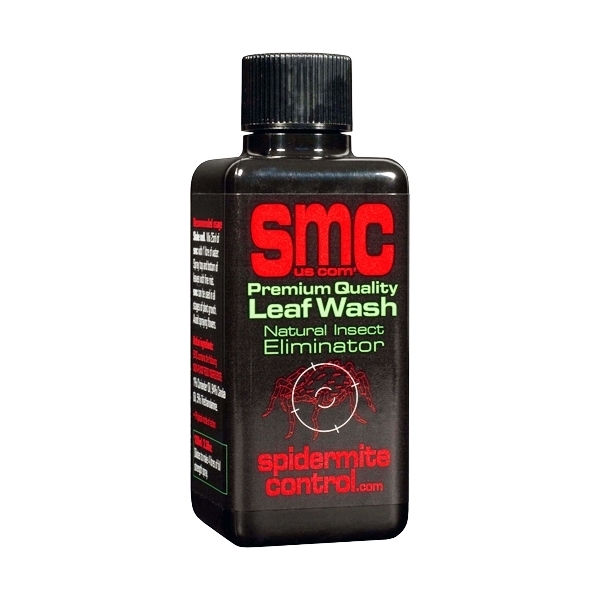 SMC works very quickly and within a short space of time, any spider mites coming into contact with the sprayed solution will be dead. SMC greatly reduces the ability of eggs to hatch but re-application after few days will ensure that any hatchlings are eradicated. Always spray your plants with your grow-lamps switched off and clean your bulb before switching back on if any spray gets onto it. Nite Nite Spider Mite is an organic product which allows you to stop the outbreak of Spider Mite and kill them before they reproduce. 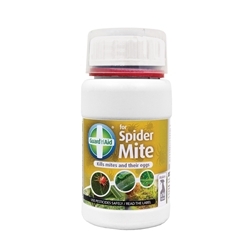 Nite Nite Spidermite has been specifically designed to ensure that spidermite cannot survive by creating an unbearable environment for them to live in. Spidermite are very common with indoor growing or growing hydroponically. Spidermite typically live on the underside of leaves damaging the plants cells and attacking your crops resulting in poor health of the plant. 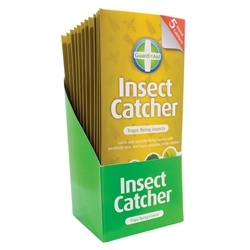 Each bottle contains 250mls of Nite Nite Spider Mite solution. 50mls of Spider Mite is required per Litre of Water. A little bit about spider mite... Spider Mite are typically found on the underside of plant leaves, they work by feeding off the plant by piercing the leaf surface and sucking up the plants fluids. This reveals itself as feeding marks shown as light dots on leaves. Spider Mite are wind surfers and move from plant to plant creating webbing, they are very small therefore easily go undetected. Eventually as the Spider Mite drains the plants the leaves will turn yellow and may dry up and drop off. Spider Mites are most common in hot, dry conditions. Unfortunately Mites often build up before becoming noticed-by which time they are already a problem. During winter month Spider Mite eggs can survive in the cold but will not thrive until the warmer months as temperatures increase, for example during spring. Spider Mite prefer higher temperatures so as conditions heat up six legged Larvae begin hatching and feed off the plant then move on to the next stage of the growth cycle before they mature to adults. After mating females continuously produce up to 300 eggs over a few weeks. With heat and dry weather Spider Mite engage rapid development, in fact the transition from egg to adult can take 5days. This fast evolution can result in a large infestation. Chemical pesticides encourage the spread of spider Mite as they actually kill the beneficial insects that prey on the Spider Mite.  It is a misconception that all pesticides help eliminate pests, it is important to use an organic products which is why Nite Nite Spider Mite is the perfect solution. We recommend pruning the leaves, stems and other infected parts of the plant and discarding them safely, along with any webbing left on the plant.